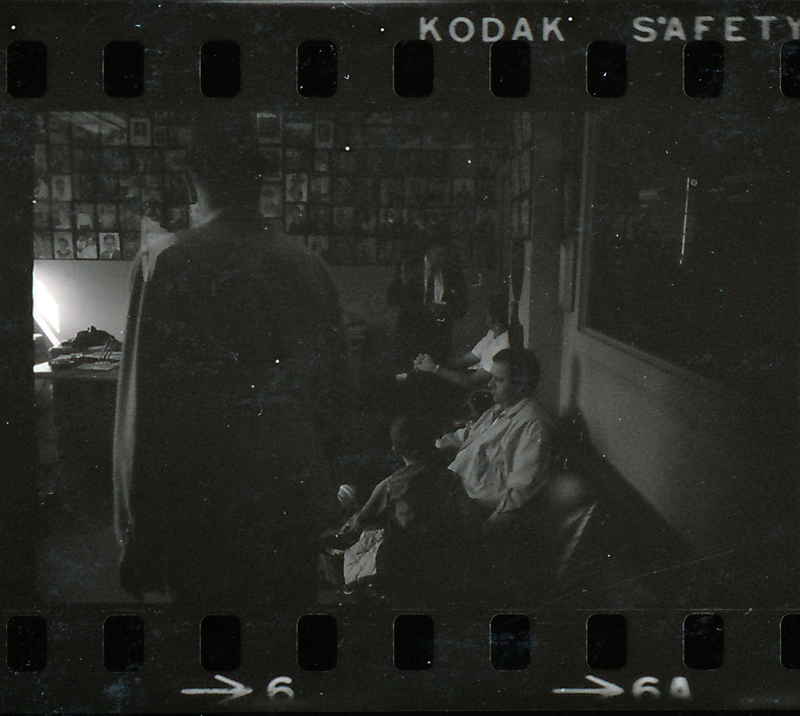 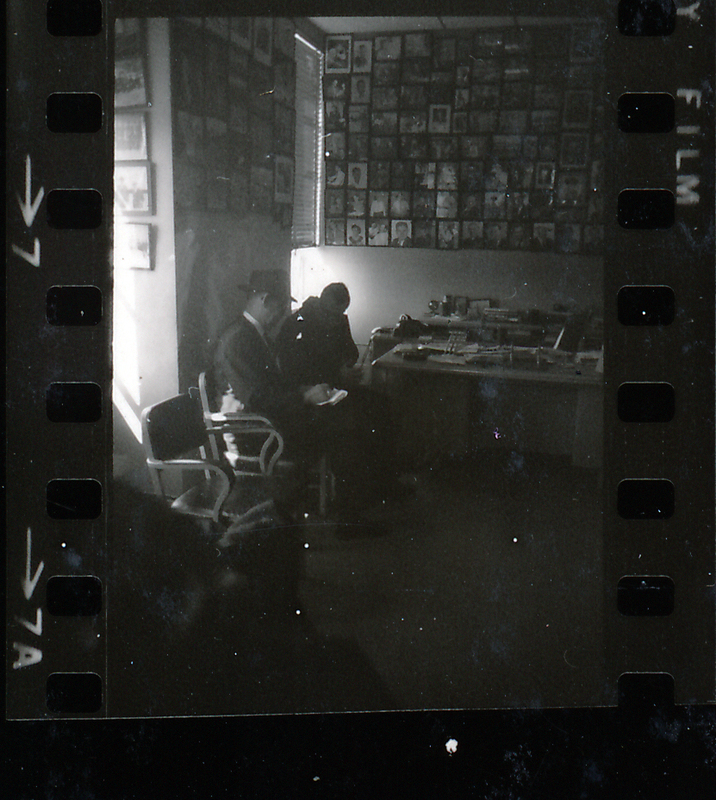 Recently we managed to have some scans made of someones archive (his name shall be kept a secret for now). 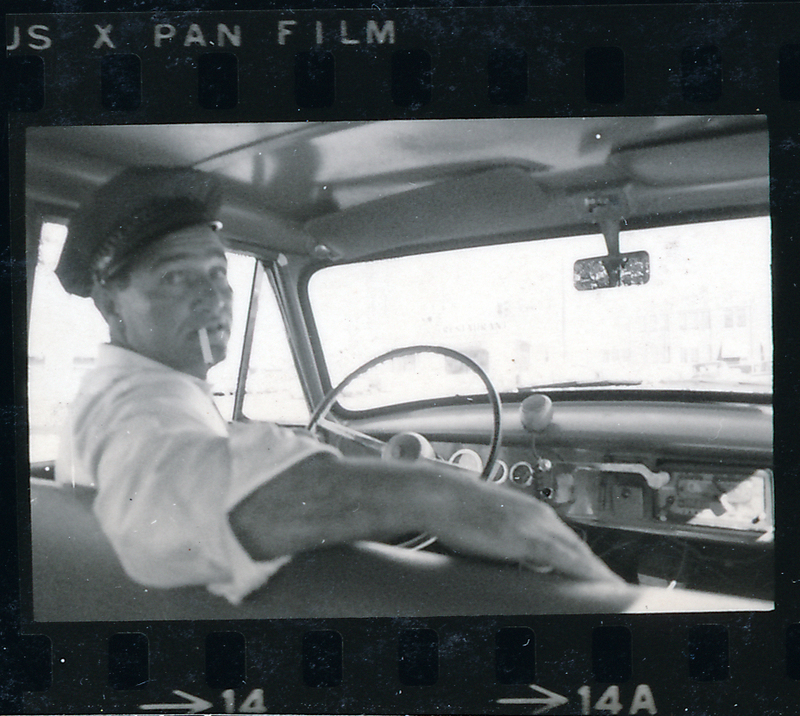 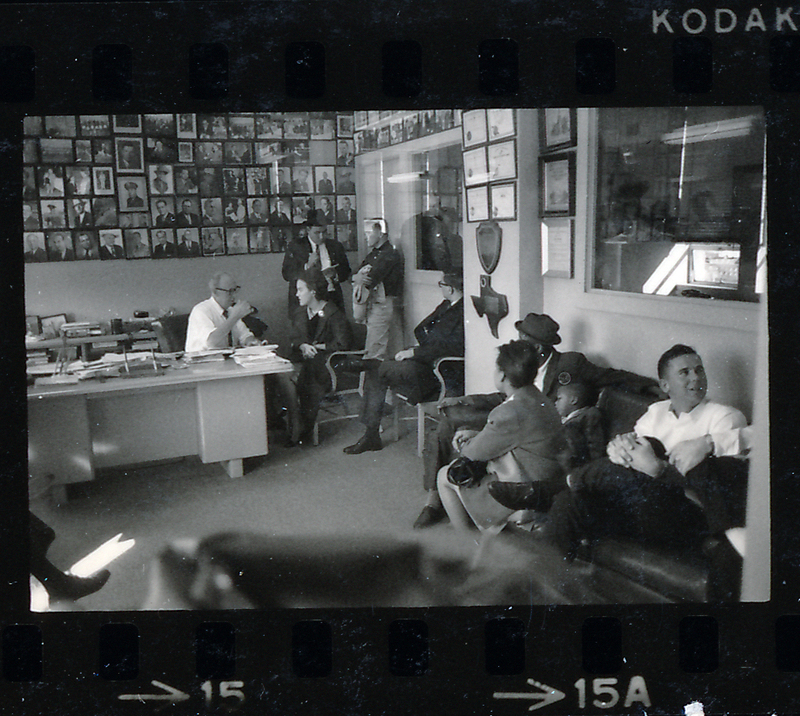 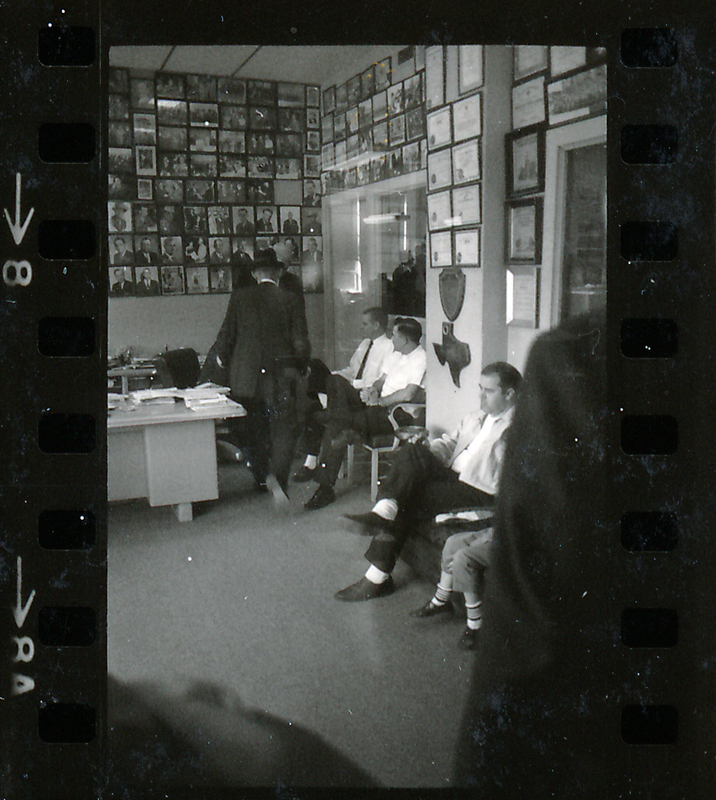 In his collection (that was plundered by many before us) we found a contact sheet belonging to Jim Murray of the Dallas Times Herald. 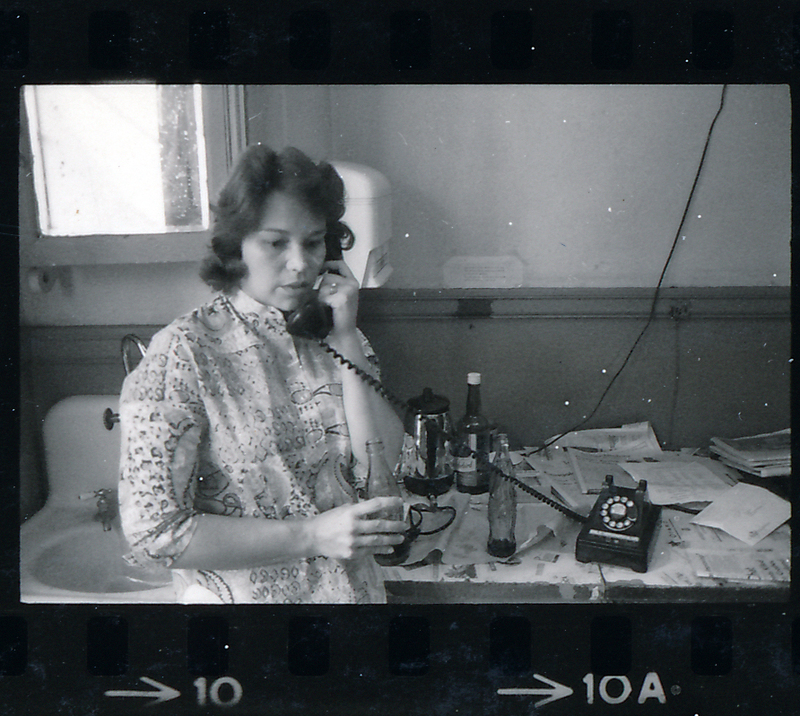 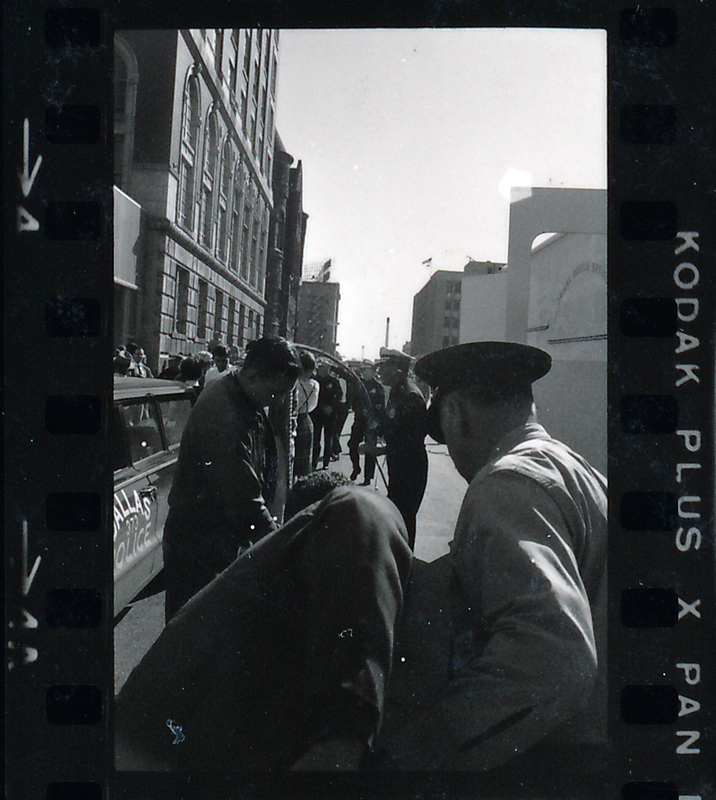 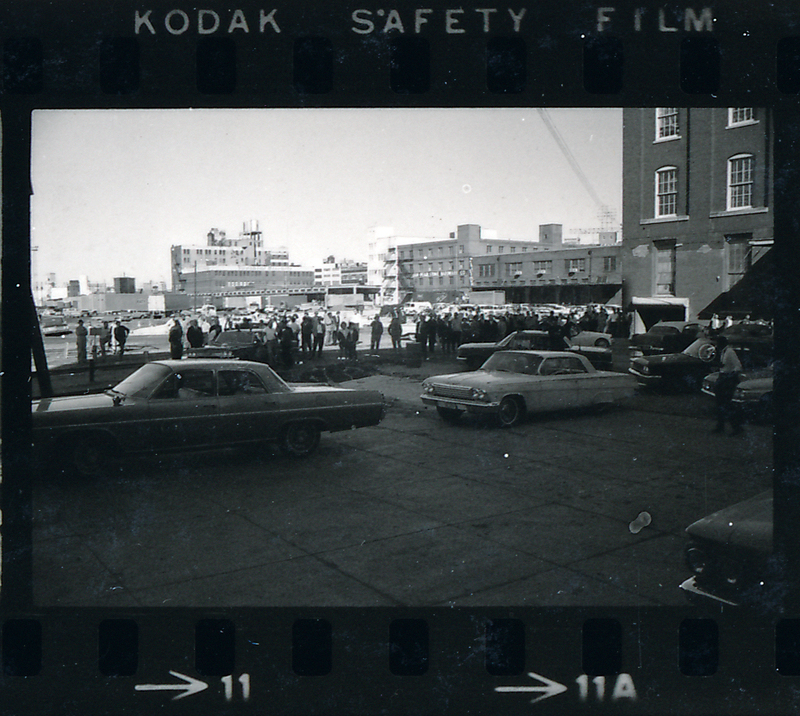 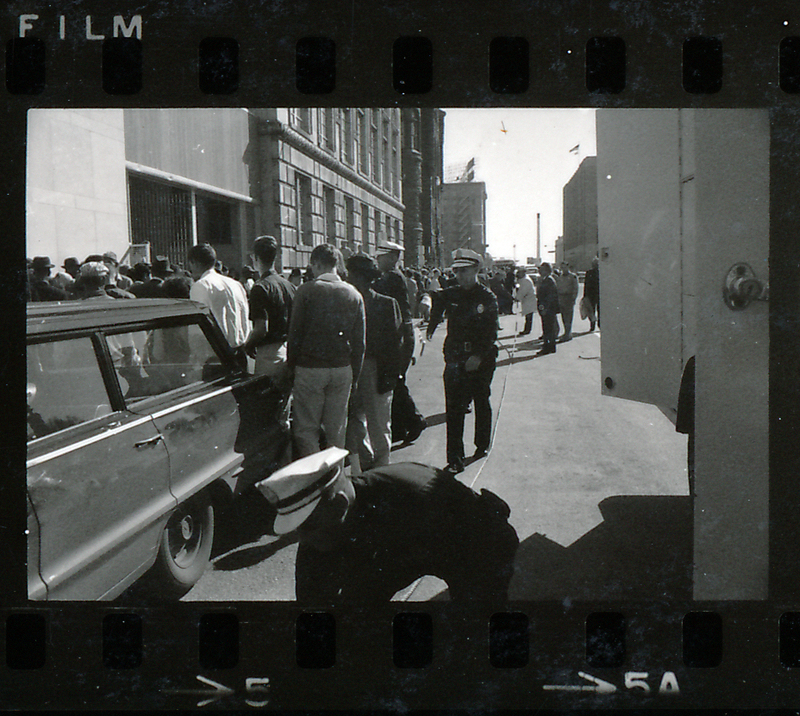 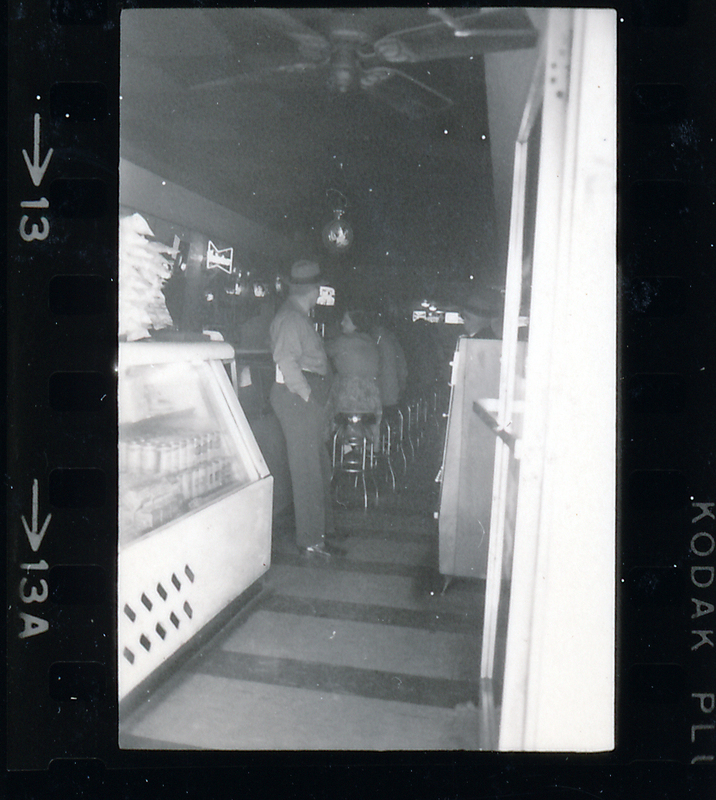 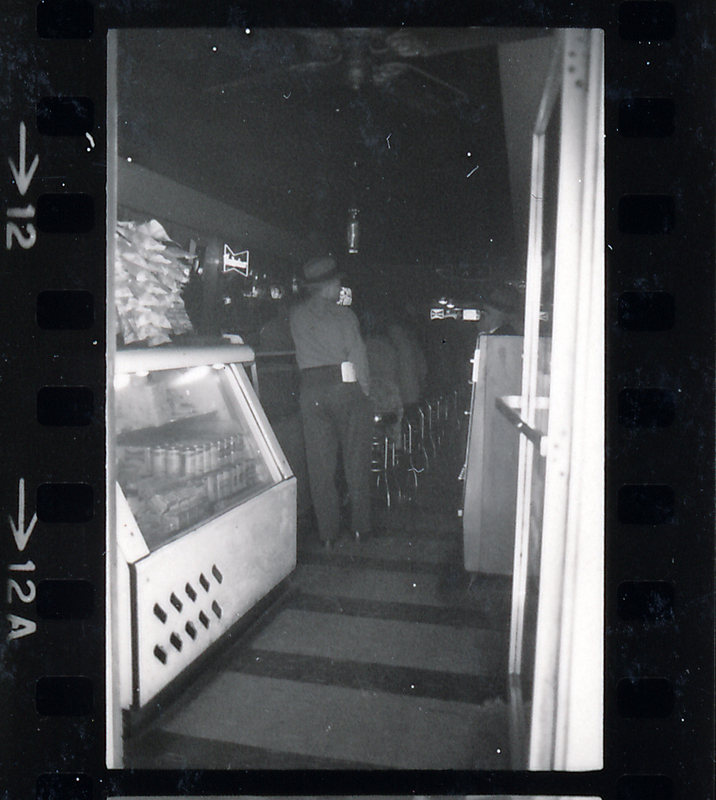 We can see Mary Moorman, Larry Florer, Charles Brehm, the cordoning off the TSBD and a peek inside a cafe. 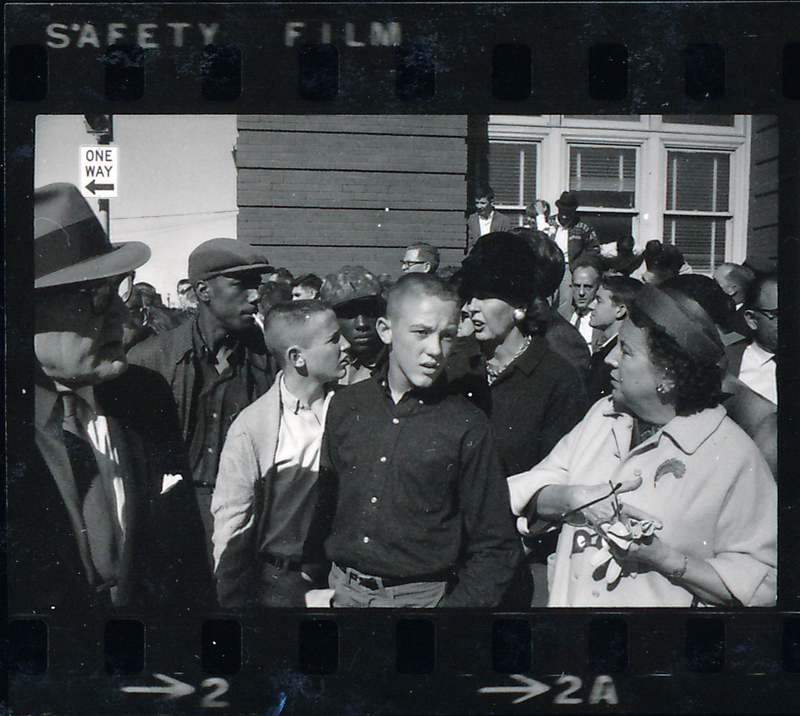 A lot of these photographs were shown first in That Day In Dallas by Richard Trask. 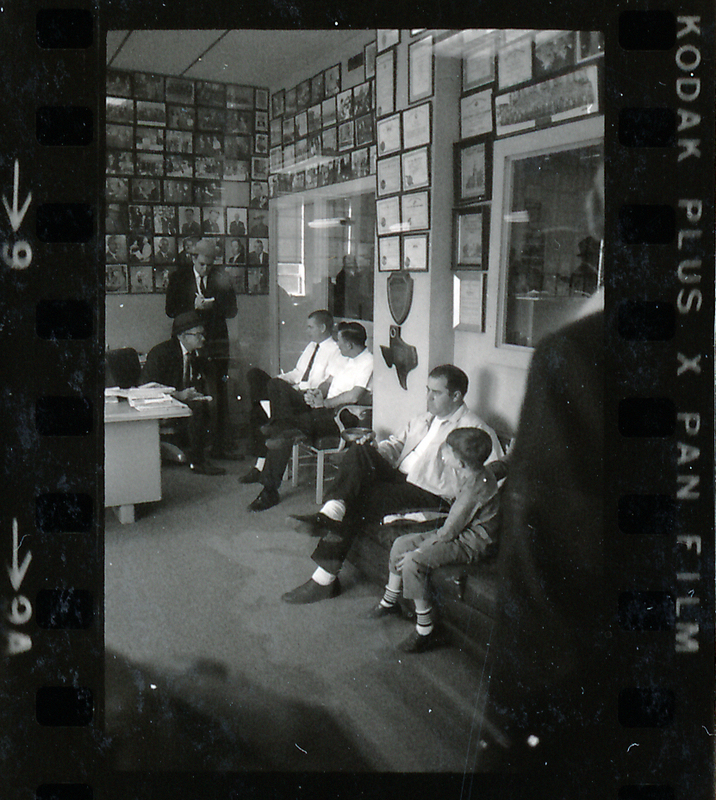 Charles Brehm on the right. 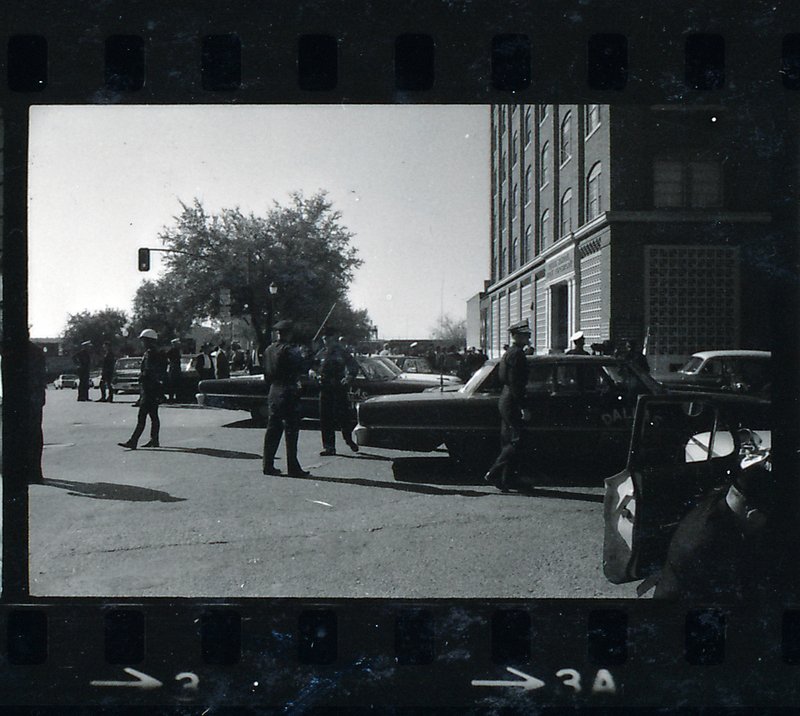 DPD cordoning of the area between the TSBD and Dal Tex building.